Era Of Celestials – One of the most successful human imaginations is the gods. From the beginning, when people did not understand much about nature, they began to fear and worship these natural phenomena. The gods are born as the burning beliefs of the man about a power that can protect them in every case. In fact, intense faith has helped people overcome the difficult years of history. To this day, when human beings have reached a high level of development, the images of the gods are only worth studying culture and entertainment only. Era Of Celestials is a story about the journey of the gods in their own battles. There is a war in the world, but one thing is more magical and more magical. 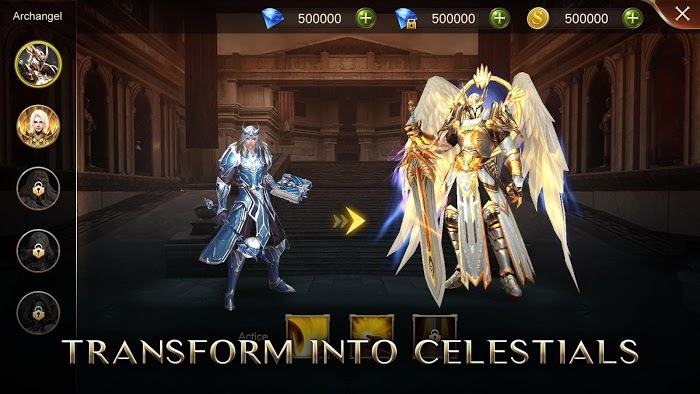 GTarcade has announced to gamers that their latest product, the Era Of Celestials, has been enabled to play on mobile devices across the globe. 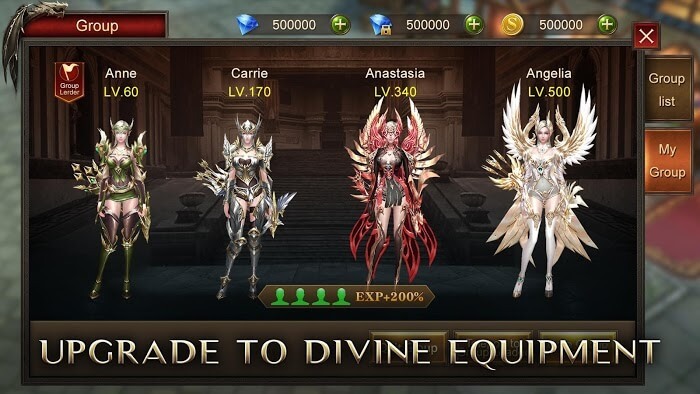 They are also the publisher of two popular games, League of Angels and Legacy of Discord. 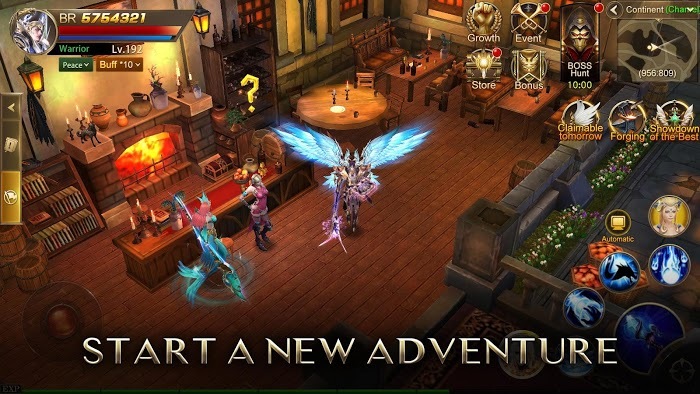 So, be assured about the quality of this latest MMORPG. 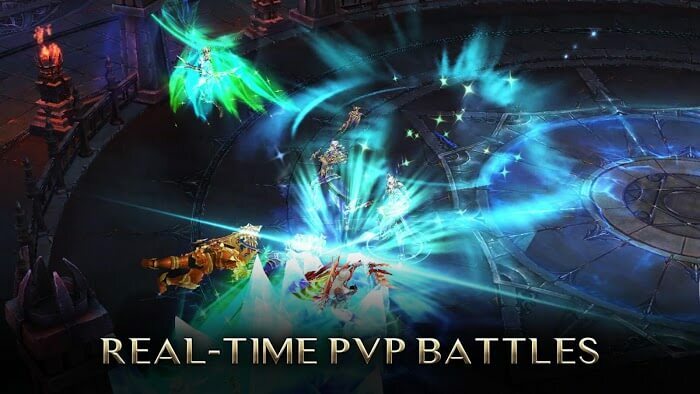 Seems like, with other MMORPGs, it will still be based on automatically completed by default. This means that in some cases, you can destroy bosses faster and better by yourself. But in some games, you will realize that auto mode will make you complete the game much faster, just in seconds. Three in-game classes allow you to freely choose your own playing style. A mage, warrior, and ranger have different ways of attacking their opponents, causing many different types of damage to help you kill the enemy effectively. However, the game has a disadvantage is gender locked and do not give the player any other custom permissions. Apparently, the appearance of all characters will have some similarities. However, you can equip them different outfits to create their own personality. Hundreds of levels of the game will allow you to learn a lot of the land through the tasks set by the design team. After each level, do not forget to upgrade your skills and gears. That will make your power increase and enough to confront the monster. The mythical world is made up of characters with divine powers. Their skills create spectacular effects with flames burning or icebergs flying in the air. Controlled through the MFi controller to combine combo smoothly. The game has been released on both iOS and Android so you can download it on any media.